You want to have the victory, but do you know the difference between when God is pruning you and when the enemy is throwing you in the fire? I am about to send out the devotional for this week, to my subscribers. You don’t want to miss out on this. It is so powerful, life changing, and thought-provoking! It will stir you and help you power through the pushing of your situation. Get yourself ready and equipped! Fill out the form in the blue box on the top of your screen or fill out the form below. Then go check your email because IT’S COMING. If you are already a subscriber, it is being sent to your inbox, so there isn’t anything for you to do, but while you wait, why don’t you join us in my Facebook group. We’d love to have you. If I were to ask you what you want most out of your life and tell you that you had to give me one word to explain it all, I think I know what you would say. You would tell me that you’d want success. When we think of success, we think of joyful lives, filled with peace, wealth, honor, fulfilling relationships, and someone walking in their purpose. That picture can look different for different people, but what we don’t normally see when we think of success is what it takes for a person to be successful. What we don’t normally see or hear about is the wisdom of success. 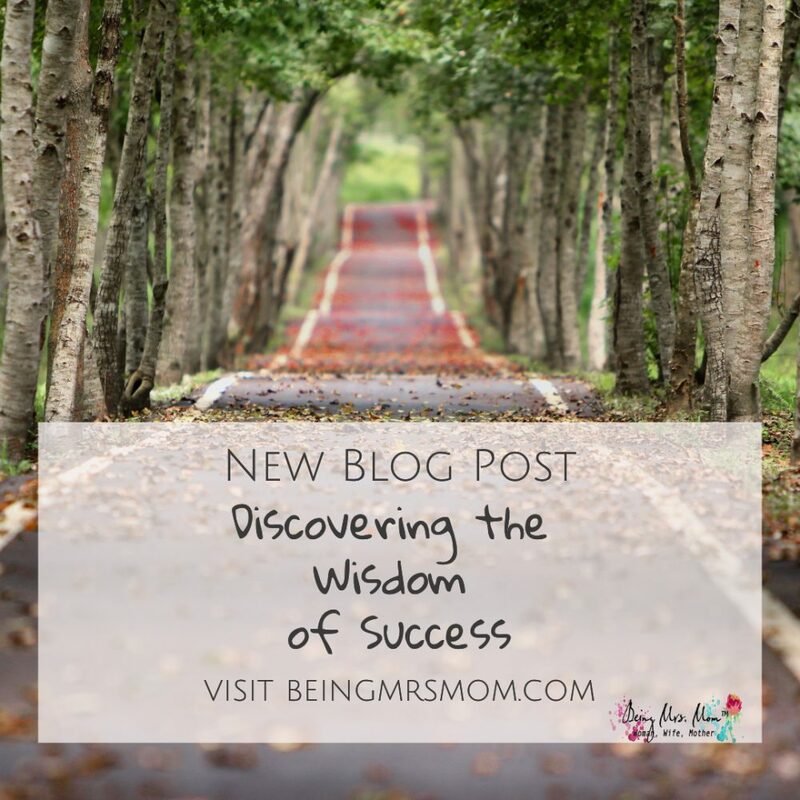 Today, I want to talk to you about becoming successful and obtaining all of the desires that God has given you, from the biblical perspective of wisdom. When I have read the word of God on the topic of wisdom, I have learned a few things. The voice of wisdom is one that speaks clearly and shows the road to take that honors God. The beginning of wisdom is the fear of God, but what exactly is wisdom? Wisdom is defined as having or showing experience, knowledge, and good judgement. “The man or woman, who fearing God, lives in accordance with what God expects and what is expected of him in a God-fearing society is viewed as an integrated person. He is “wise” in that his manner of life projects the fear of God and the blessing of God reset upon him. When you begin to understand that there is a difference between the wise and the foolish, you should also seek to understand what it means to be wise according to Biblical standards. The details of wisdom are found throughout the entire bible, but if there were one place for you to start, I would recommend that you go to the book of Proverbs. The Bible tells us that people who are wise should pay attention to the proverbs and become wiser. They should determine to understand the meanings of the proverbs by digging into what they mean and searching them out. (Proverbs 1:5-6) It also says that in many different ways that the person who desires to be wise or one who possesses wisdom does not passively sit around waiting for wisdom to come to them. They are diligently searching out wisdom. They are looking for knowledge. They are seeking to understand. Can you see yourself in any of this? If you can’ that is awesome! I want to encourage you to continue to seek and search. However, if you cannot see yourself in this, I want to encourage you to start to desire knowledge, wisdom, and understanding. There are great benefits to being a person of wisdom and there is great success that comes with being wise. Sometimes we need a little motivation to work hard. We may say that we want to do something, but it’s not until we clearly see some of the benefits that we will actually begin to work towards obtaining the thing. Wisdom is no different. I know that you may feel like it will take too much for you to obtain wisdom. 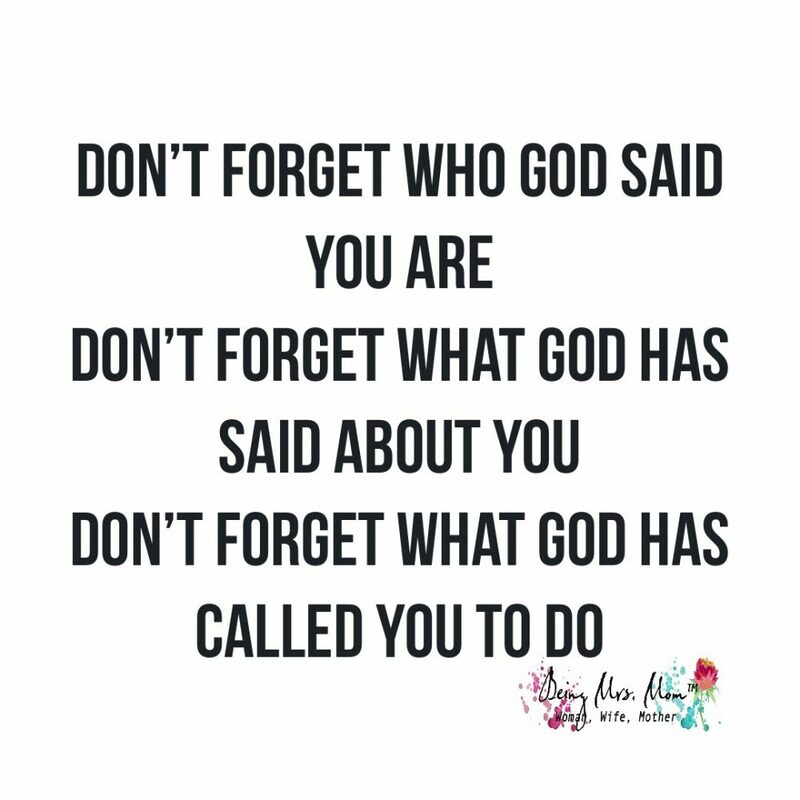 God knew that as well. I believe this is one of the reasons why He outlined for us some of the benefits of being wise. I want to share them with you now. I don’t know anyone who would decide that they did not want to be promoted, have glory and peace, health and life. Who would say that they didn’t want to be preserved, protected, or that they wanted to be hindered? Well according to the Bible, only the fool or the wicked. So that just leaves one question, for now anyway. How do you live wisely? These are just some of the ways to live wisely, but what I love about the Bible is that God has chosen to lay it out plainly. 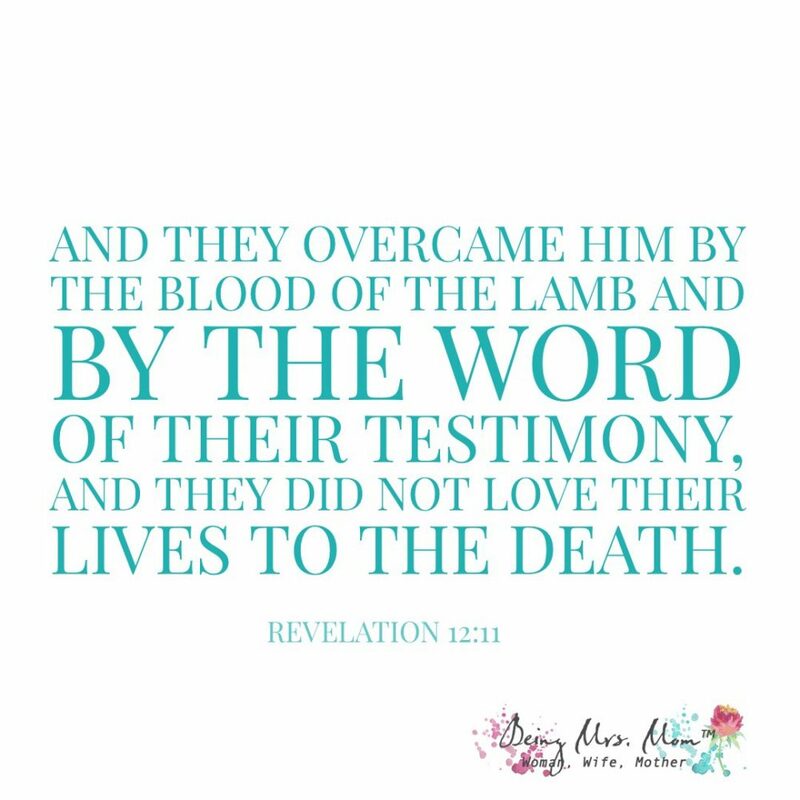 He said in His word. Now it is up to you. Take each of these directions and begin to think about how you can apply them to your life in daily situations. Look at how you act and what you do. Begin to ask yourself if you are acting the way that a wise person would act or if you are acting like a fool. When you lack wisdom, ask God for it and He will freely give it to you without making you feel bad for asking. (James 1:5) He won’t call you stupid or dummy. 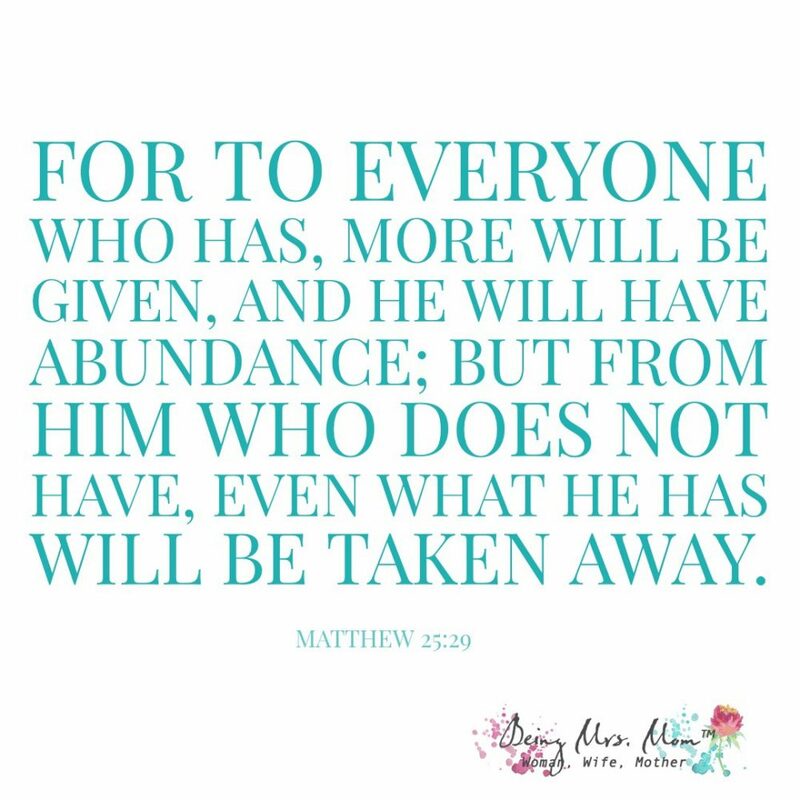 He will simply give you what you are asking for because He loves you and wants you to reap the benefits of wisdom more than you want it for yourself. I hope that you found this helpful and realize how you can have a successful life. There is a lot more that goes in to this, but it is a great start. By determining that you will be successful, you are saying that you will choose that pathway of wisdom. That my sister, is a good decision. If you found this helpful, share it with someone who you believe can be helped by it, as well. Make sure to become a subscriber, by filling out the form below. My subscribers receive emails of encouragement, weekly. Then, really begin to apply yourself, by joining my Facebook group and becoming apart of the Being Mrs. Mom Community. Dare any of you, having a matter against another, go to law before the unrighteous, and not before the saints? Do you not know that the saints will judge the world? 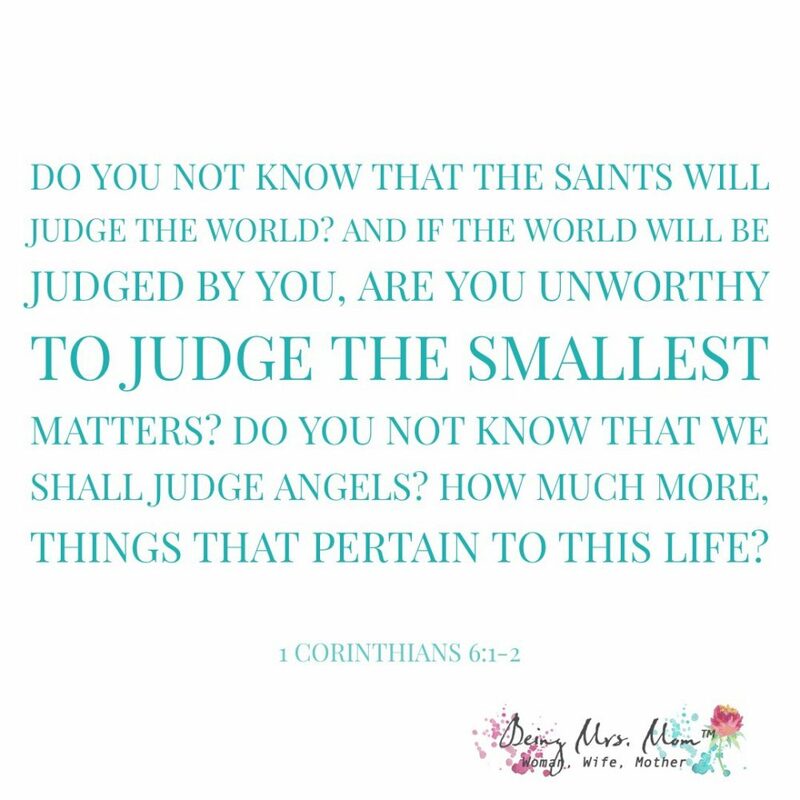 And if the world will be judged by you, are you unworthy to judge the smallest matters? Today’s devotional is also a bible study that I have shared on YouTube. Make sure to like the video and subscribe to stay connected and updated for future posts. If you are interested in receiving the weekly devotionals, don’t forget to become a subscriber and join the Being Mrs. Mom community. The Lord is good and we must bring ourselves to a place of appreciation and thankfulness on a daily basis. When things look gloomy and like there is no hope, take a moment to thank God for what He has done. You will become grateful and find yourself in a place of peace. Go ahead! Take a moment to say thank you. We want to have a heart of gratitude, but it is also important to have a heart of obedience that moves our actions to follow Christ. 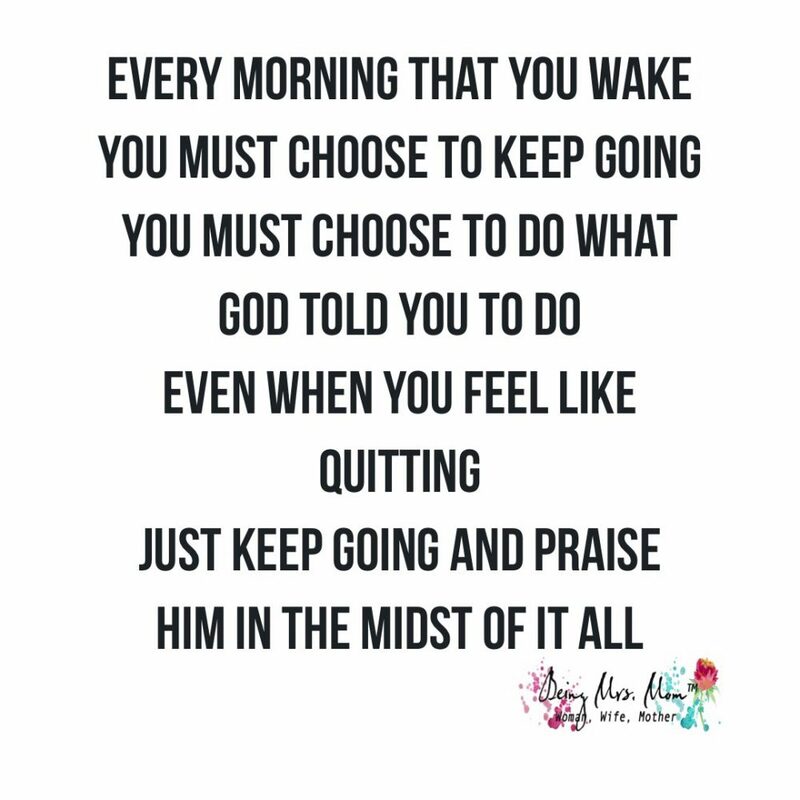 There is a reason for everything that God tells us to do. Don’t stop the blessing because you are thankful but disobedient. Do the work of the Lord and commit yourself to following Him, wholeheartedly. 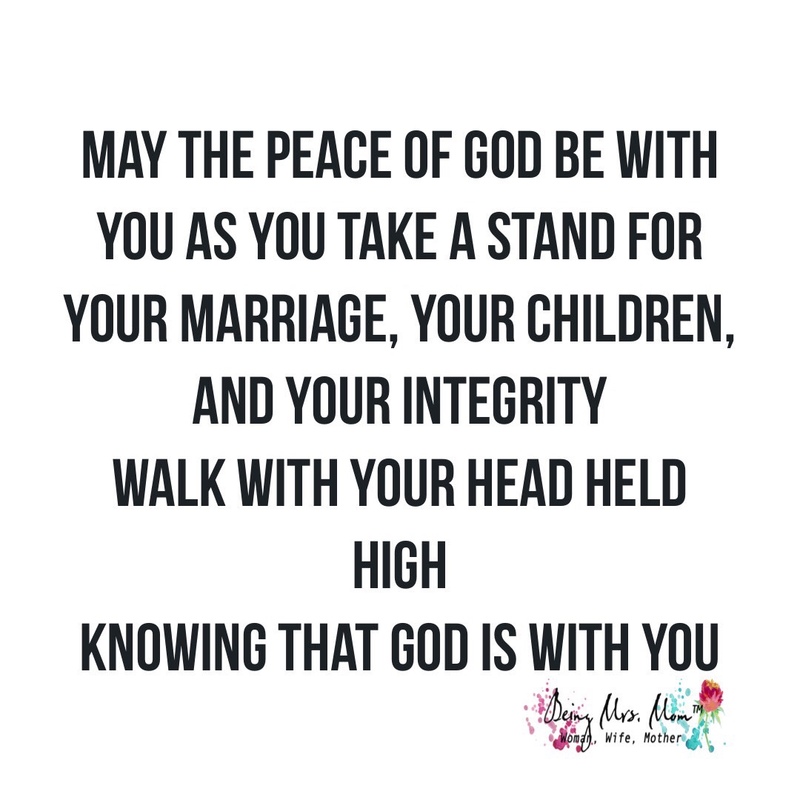 Know that the Lord is with you, when you seek to walk in integrity. This is the scripture for the week. It really gives us something to think about, as we each seek to live in a way that is pleasing to our Heavenly Father. Each week the scriptural focus and devotion are sent to my subscribers through email. There is so much more to accompany this scripture, including a free PDF for thought, evaluation, and application. As a subscriber, this week’s devotional has already been sent to your inbox. 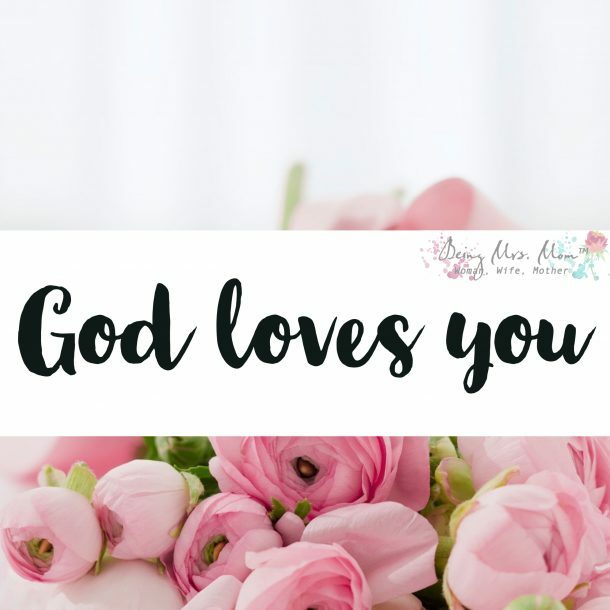 If you are not already a subscriber and would like to receive the weekly devotional that accompanies this scripture, please fill out the form below the “God loves you image.” It will be sent out once again this evening to all new subscribers. 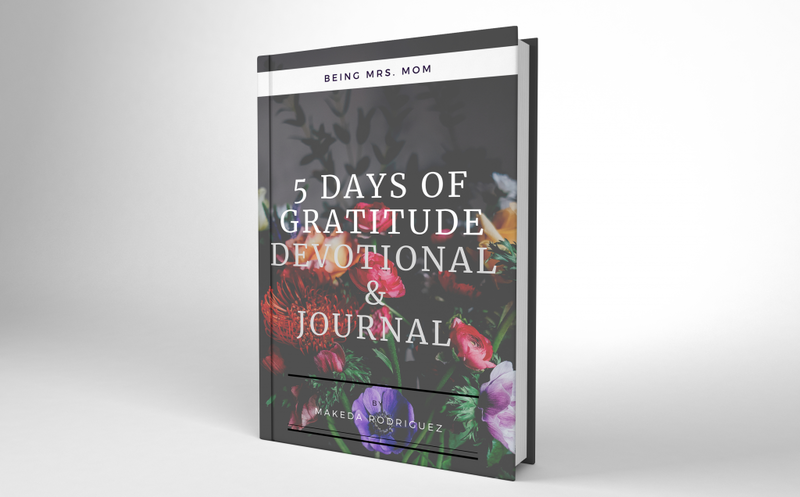 I’d love to hear your thoughts on the devotional. 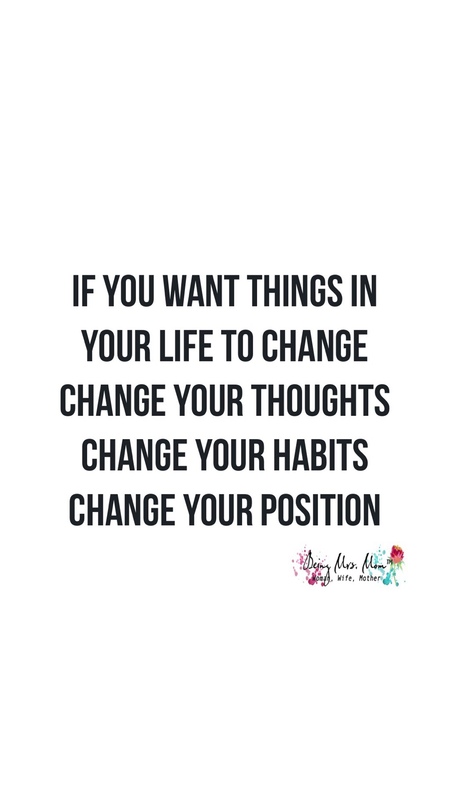 Just send me a message with your thoughts included. Do you have any prayer requests? Just send me an email or visit the contact page to share your request with me.